WIN a yearly coffee subscription! We’re very excited to be exhibiting at the Melbourne International Coffee Expo (MICE) for the first time, alongside AMC Roastery Supply, who are responsible for our Dierdich roasters! We’ll be serving up coffee all day, including tastings of our latest single origin coffee, Edgar Nessa. 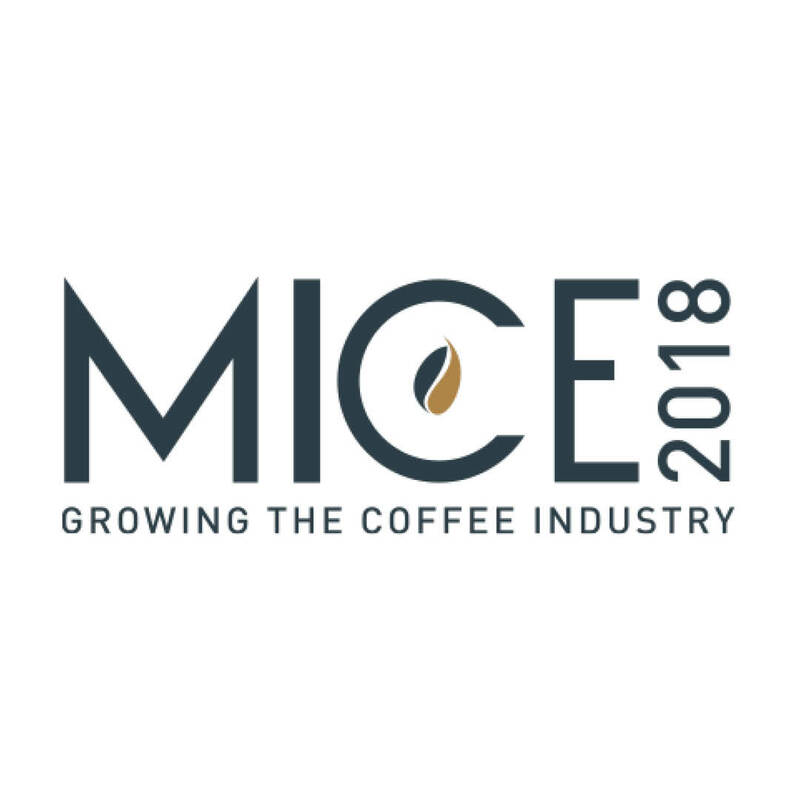 Taking place next Thursday 22nd and running until Saturday 24th March, MICE is the largest specialty coffee event in Asia Pacific bringing together café owners, roasters, baristas, equipment manufacturers and everything in between. If you love your coffee, are keen to check out the latest and greatest trends and products of the specialty coffee industry, and get your hands on all the coffee you can drink, you can purchase general public tickets for the Saturday here. Come and say hi, and grab a coffee from us at AMC’s stand #258! 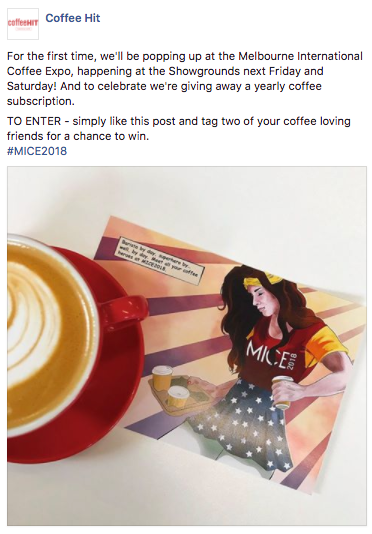 WIN: To celebrate our MICE debut, we’re giving away a yearly coffee subscription!